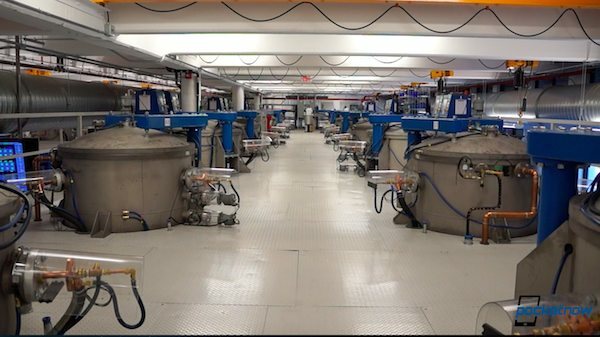 Apple plans to keep the sapphire production factory it built with GT Advanced in Mesa, Arizona, according to a report from Bloomberg. The outlet says the company has told officials that it’s committed to bringing jobs and manufacturing to the area, despite GT’s bankruptcy. This is great news for the folks of Mesa, a city just outside Phoenix, Arizona with a rough population of 450,000 people. The plant employed more than 700 people, all of which are going to be out of the job, as GT seeks to wind down operations in Mesa by the end of the year. Apple set GT Advanced up in the factory with a commitment of $578 million in prepayment loans. 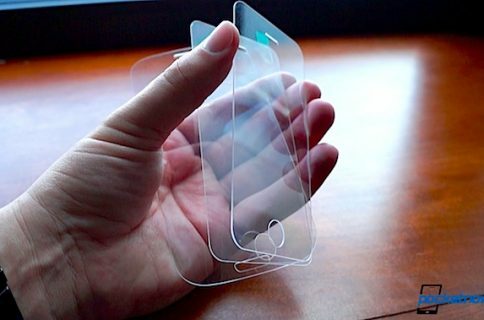 It’s believed GT was to use the plant to make sapphire iPhone display covers, but when it failed to meet yield requirements, Apple pulled funding, forcing it to file for bankruptcy. Documents filed by GT during its bankruptcy proceedings paint the terms of its deal with Apple as significantly unfair and one-sided. Apple of course denies the allegations, pointing out that it is out of the $439 million it loaned GT and that it never received any sapphire material. 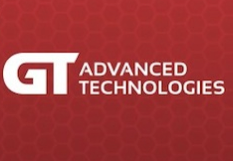 It’s believed that GT Advanced is going to sell its furnaces and other equipment to pay Apple back for the loan. 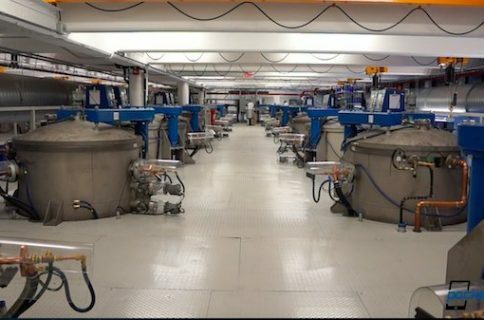 Apple has yet to say what it’s going to do with the Mesa factory, but it has touted the location as part of its ongoing effort to bring manufacturing jobs back to the US.